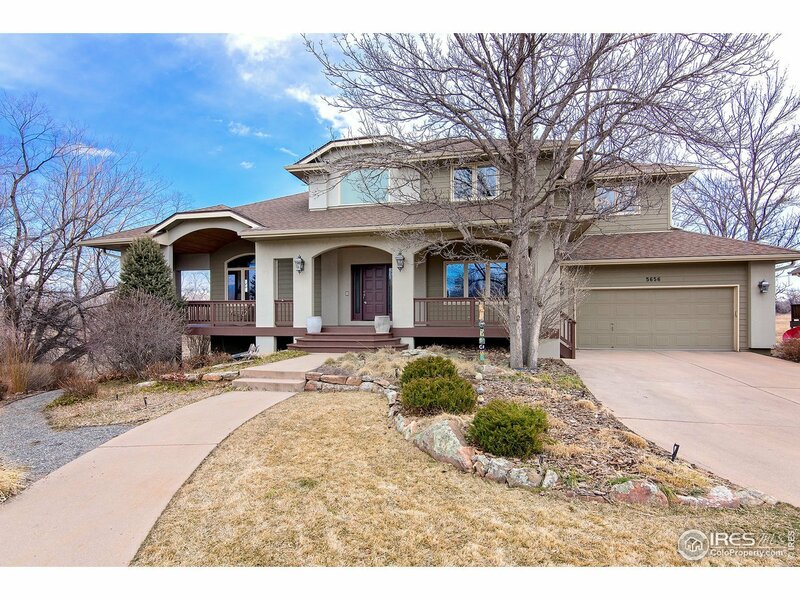 This lovely home offers everything that today&apos;s active family is searching for! Arguably one of the best locations, situated in a cul-de-sac, backs to open space & abuts park. Minutes to trails. Meadow Glen pool/tennis club, schools, golf, E. Bldr Rec. Ctr. Sun drenched master. formal/casual living spaces, office, mud room + screened in porch! kitchen has high end appls, cherry cabs, concrete/granite tops,efficient use of space & beautiful design.This is the house where everyone wants to gather!